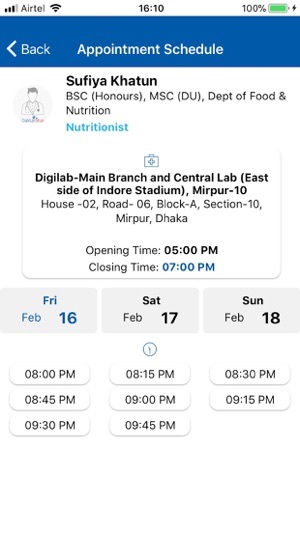 Healthcare Information System Ltd. proudly presents “Daktarbhai”, it is an one stop digital health service solution for the people of Bangladesh. 1) Here patients can store their health data which will be preserved in cloud with maximum security. 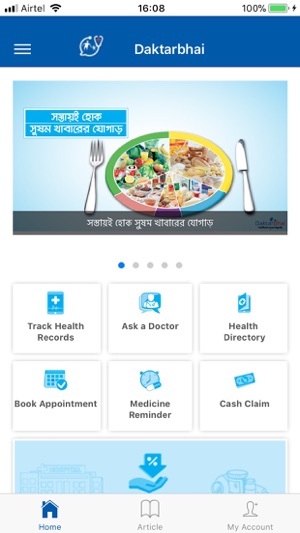 With Daktarbhai patient can avail his/her health data from anywhere anytime. They don’t have to carry a bunch of papers while consulting a doctor. 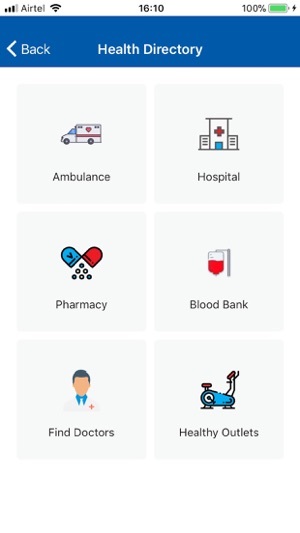 2) With the help of Daktarbhai patients can book their doctor’s appointment from a large number of doctor’s specialists list. 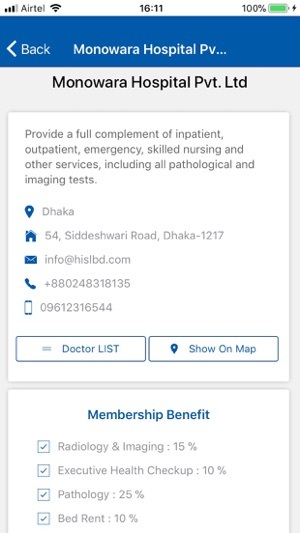 3) Daktarbhai offer discount facilities from selected Hospital and diagnostic centers. 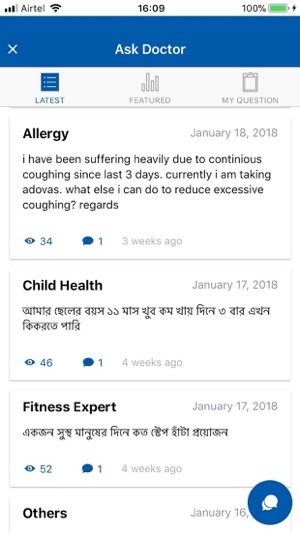 4) There’s an unique features in the app which enables patients to ask free questions for doctors’ advice. A member can make personal questions as well. a) Inclusion of Bkash payment method. Users can now also pay for subscription using bkash. © 2018 Healthcare Information System Ltd.